ABDUCT-A-FRIEND! Refer a friend, and if they contract with us, receive a special offer! 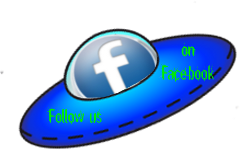 See "Perks & Specials" page for details. Every story needs a reader. Every writer needs an editor. We know that everything for you is in that manuscript. Your profession, your love, your personal reason for wanting your name cast in sodium lights, legible from the International Space Station. You are Right! Your story deserves to be read by the world. Your academic research deserves to be published and devoured by your peers in university. Your ideas are what will propel your corner of the internet into the future faster than the rest of the world can run to catch up with you. That is why you need Earth Alien to edit that magnum opus, because what you have is a gift to the world and it needs to be translated into every platform, in every language, and placed on every bookshelf the libraries of your world can offer. Our staff is eclectic, motivated, and so open minded we leak brain lubricant. We succeed when you succeed, and our operators have enough experience with real world environments to know that the Next Big Thing may truly be discovered in the unlikeliest of places. We want to help you be awesome. Our people can perform a multitude of tasks, including in-depth historical and technical research of a myriad of highly variegated topics. We can translate your manuscript in several ways, using grammar from native equivalent operators and speakers. We can help you design, format, and bounce ideas. Along the way our staff can and will edit, thoroughly and professionally according to internationally recognised standards of language use. You need the best, and you may not have an entire university or Fortune 500 conglomerate to underwrite your project. We understand, and you are our dedicated target audience. Each book, article, or layout we receive is attended to as if our own mortgage depended on it. You don't need to worry any longer, about whether or not someone will drop out of the skies to hand you the answers you wish you had. If you found our website, we are ready and waiting to help, right now. Editing and cover art for Years of a Dream, In Silence. Click photo to purchase. 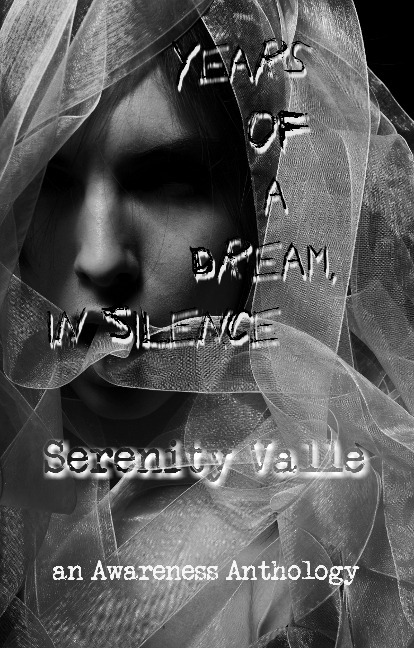 Years of a Dream, In Silence is Serenity Valle's latest release. It combines Twenty-three Years: Micaela's Story with two other short stories never before published. Dream Sweetly, Girl was written for a suicide prevention awareness anthology, and The Dark Silence in the Moon was written for a mental health awareness anthology. Unfortunately, both anthologies fell through. Not one to scrap a good story, Serenity put them out as a three story anthology. Serenity will be donating 30% of sales! 10% to domestic violence awareness, 10% to suicide prevention, and 10% to mental health awareness. We applaud her creativity, and her generosity to give to three extremely important causes. 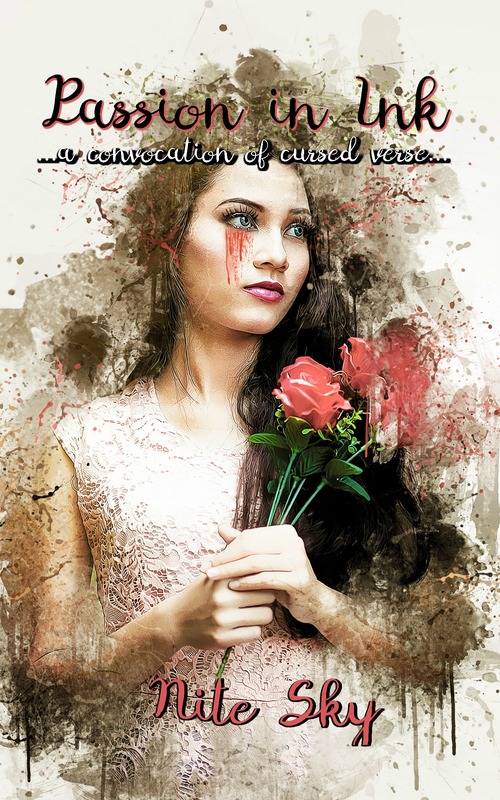 Our newest author, Nite Sky writes quite the dark and intriguing verse! We took her painstakingly handwritten poems and typed them. We edited them and created the book cover! Passion In Ink is one of about seven poetry books ALREADY written, so watch for more coming in the future! Read more about Nite Sky on her author page.